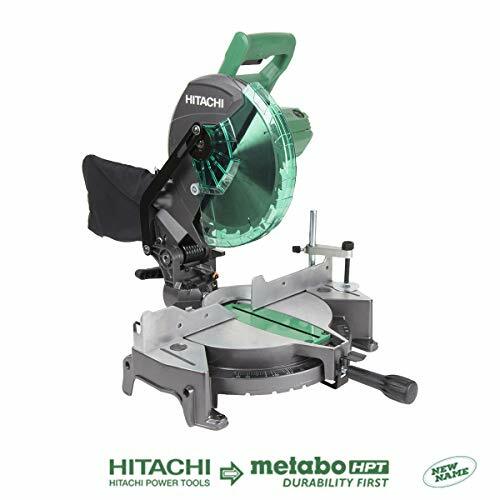 How Miter Saw is Different From the Circular Saw? Which Saw Needs More Skill to Operate? Which Saw Requires More Safety While Using? Which Saw is More Versatile? 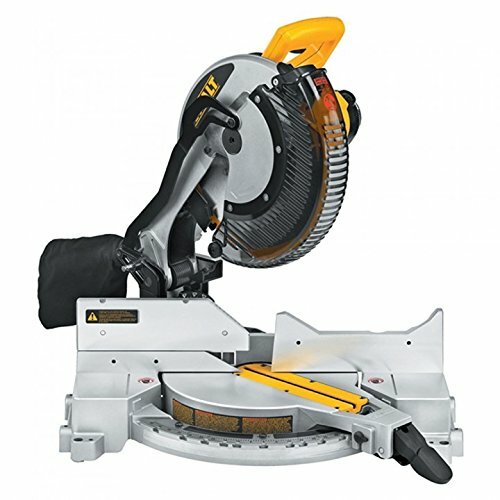 Miter Saw Vs Circular Saw – which saw is better for you would be determined by what types of work you intend to do with the saw. Among the various types of saw in the market, you may get confused which saw to buy and which saw would be best for you. Some people, who do the professional work, prefer to have more than one saw in their tool list. Because you can’t get all the facilities in one saw. There is no all in one quality saw. Every saw has its specialty and features. So it is wise to choose the saw according to your work. If you work on a versatile field of cutting, then you need more than one saw for fulfilling your cutting purpose. However, the circular saw is a kind of saw which can fulfill your most of the requirements at once. But circular saw has some limitations in certain points which can be met up by the miter saw. There are some differences in the miter saw and circular saw in the ground of their uses. People, who can’t differentiate from the usage of the saw, remain always confused about choosing the right tools for their work. Unnecessary buying and summing up the tools in your workstation would increase your difficulties to work and workloads. So you should know the differences and similarities between the miter saw and circular saw to know and identify your exact needs. 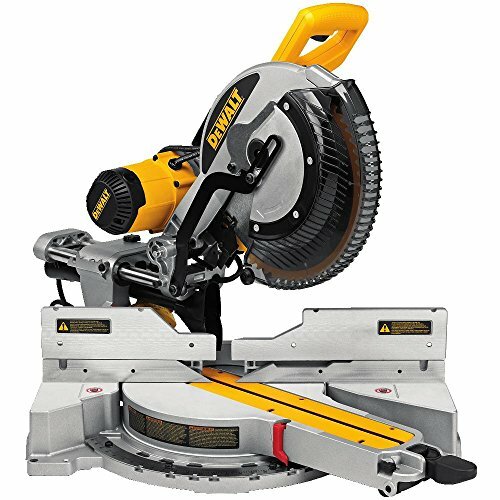 What circular saw is a kind of saw which can cut any materials using the rotary motion which spin around an arbor? Circular saw can cut any material in any shape. But for the precision and accuracy miter saw is a step ahead than the circular saw. A miter saw is used for the crosscut which is not possible with the circular saw. This is the basic difference of miter saw and circular saw. You do not have to be skilled and educated to run a circular saw or miter saw. All you have to do is borrow or buy a circular saw or miter saw and try it keeping the distance with the blades of the saw. You can also use the tools manual for knowing how to operate the saw. The structure of miter saw is different from the circular saw. 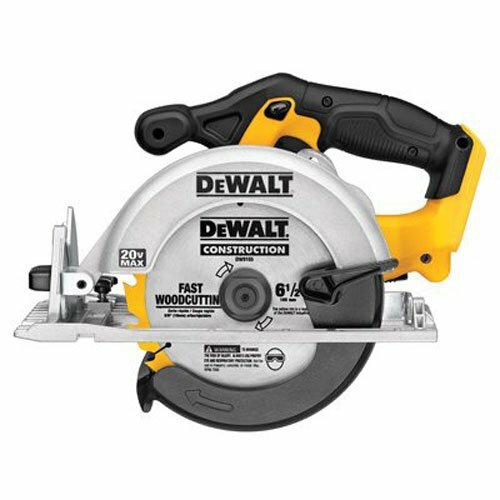 Circular saw can cut almost anything on the contrary miter saw has very limited usage. A miter saw is used for precise and accurate cutting. 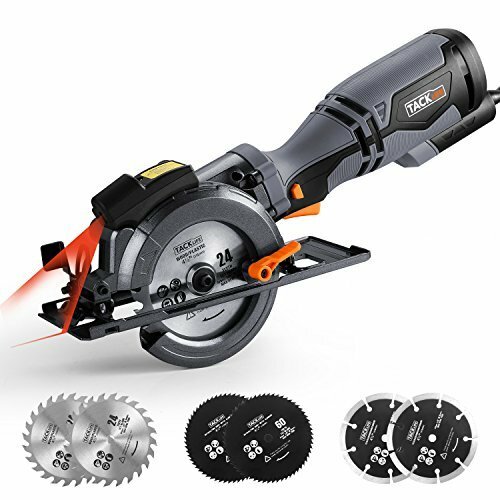 What circular saw is every craftsman most needed tools? A good circular saw can cut almost anything where a miter saw has the very limited use. 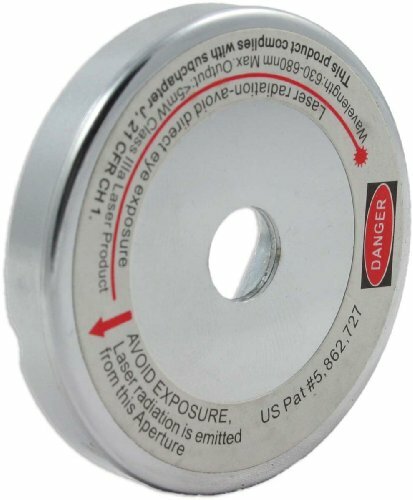 A miter saw is used only for cross cut and accurate cut. But circular saw is cheaper than the miter saw. That’s why people prefer circular saw most over miter saw if they have got only one option to buy. If you can find a cheaper option to buy and can do all the things you want to do with that option, why would you think for the other option which is three times pricey than the other? 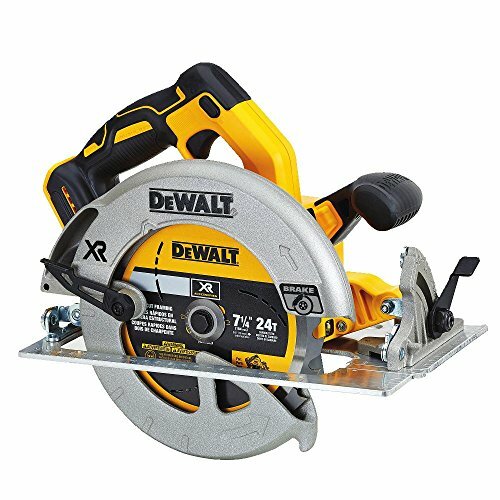 A miter saw is three times more pricey than the circular saw. Working with any power tool is risky. Proper security measures should be taken while working with the saw. 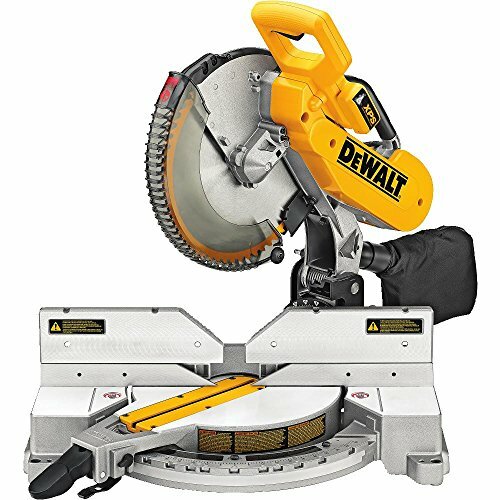 Operating circular saw requires more safety than the other types of the saw. The circular saw works with the circular motion of the blade. So if you work wearing loose clothes or keep your hair untied, then you may face a fatal accident which may cause death. Circular saw safety guides depicts everything about the safety of using of the circular saw. Undoubtedly, the circular saw is way more versatile than the miter saw. Circular saw can do many things which can’t be done by the miter saw. 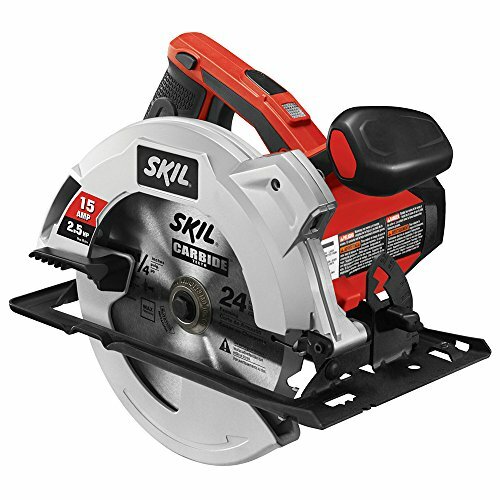 Circular saw can cut of anything including wood, masonry, plastic, even tiles. These all things have made the usage of the circular saw wide. But circular saw can’t cut cross cut and accurate cut. So if you want to cut something with a specific cut and precise finishing you would need a miter saw. But with a circular saw guide rail, you can do precise cut.